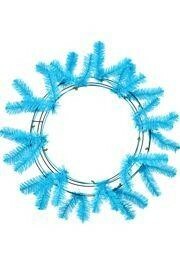 This work wreath form has 36 pre-attached light blue tinsel wire tips. 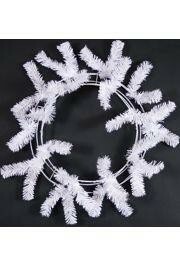 It is great for making wreaths for baby showers, Easter, spring, and Hanukkah. 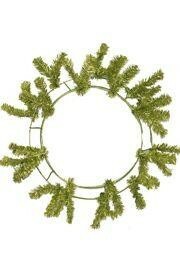 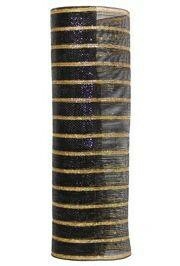 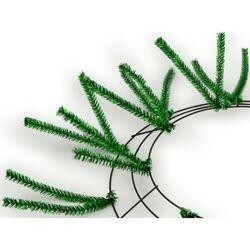 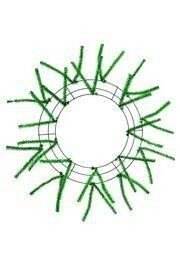 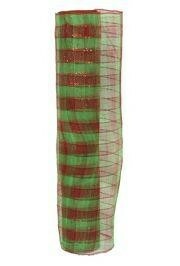 This work wreath form has 36 pre-attached metallic emerald green tinsel wire tips. 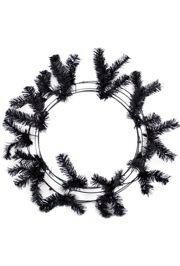 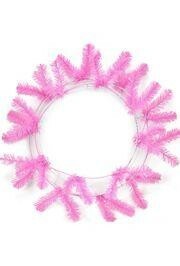 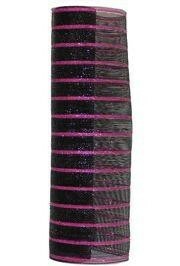 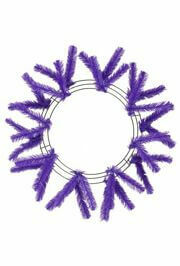 This work wreath form has 36 pre-attached purple tinsel wire tips. 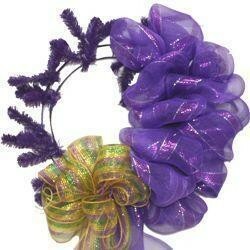 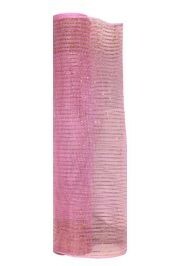 It is great for making Mardi Gras wreaths that can be hung on doors and floats!